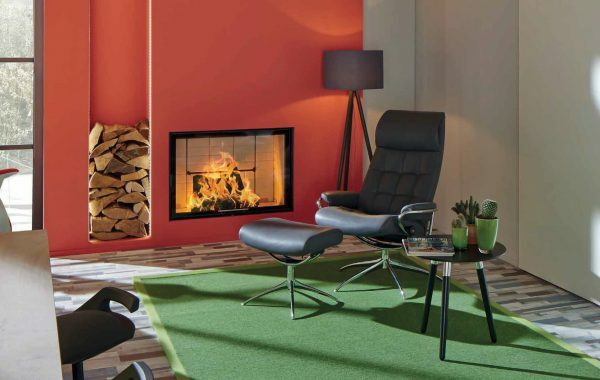 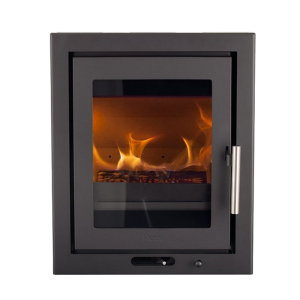 Varia 1V 100h is the 1 metre wide version of one of Spartherm’s most popular wood fire inserts with useful hinged doors and external air connection. 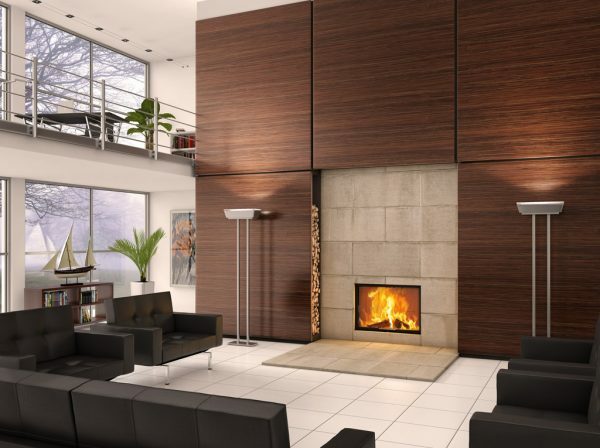 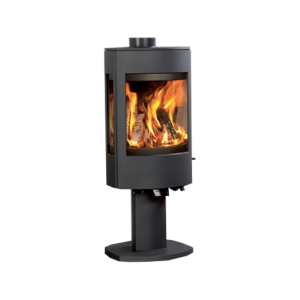 It is an elegant landscape-shaped wood fire that can be built-into a brick chimney or false chimneybreast. 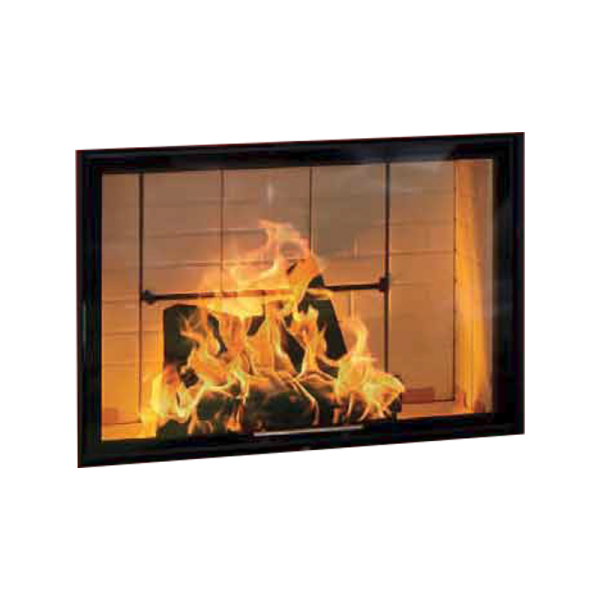 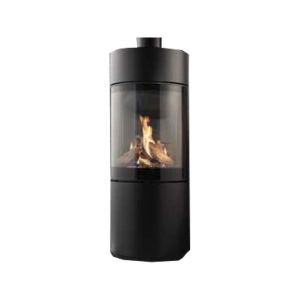 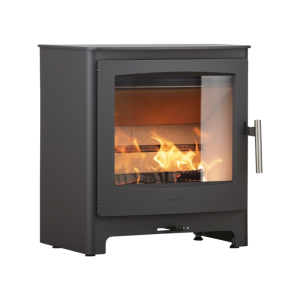 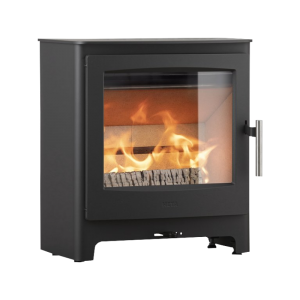 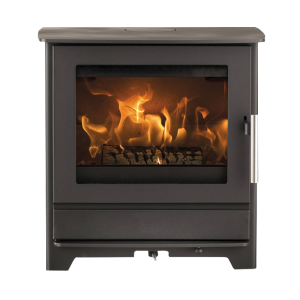 It has slimline frames that set off its lovely flame picture and a heat output of 13.5 kW.